The Sniffers specialises in reducing emissions, energy loss management, and pipeline inspection services. 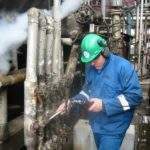 We have international monitoring experience in fugitive emissions, storage tank emission monitoring, flare emission monitoring, steam trap monitoring and energy audits, LDAR, SMART LDAR, inspections of pipeline integrity, cathodic protection surveys and leak detection to reduce emissions and improve cost-effectivity. All our services are supported by software management systems developed in-house. 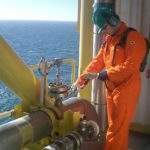 Our monitoring programmes comply with international standards such as EPA method 21, as well as with local authority regulations and environmental permit requirements. 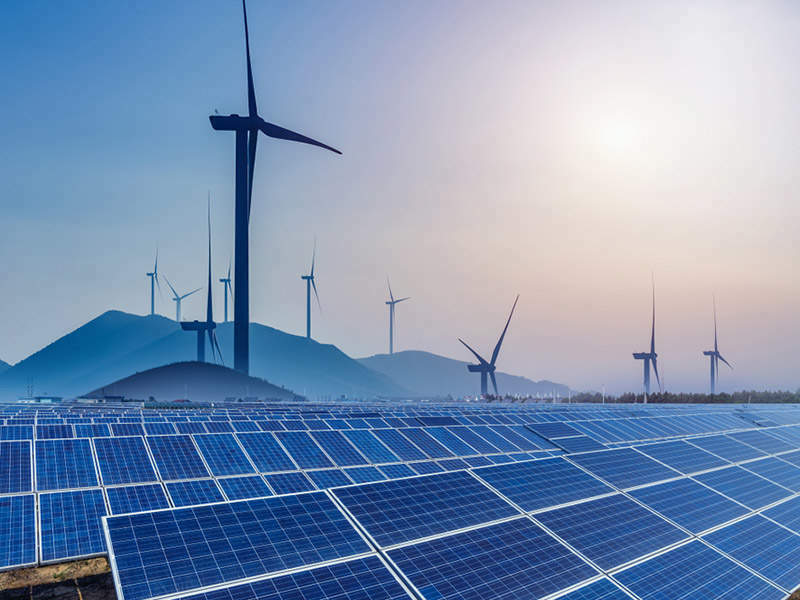 We have developed several software products focused on data management to calculate emissions, cost-savings, establish maintenance programmes and provide internal benchmarking. 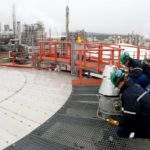 Fugitive emissions are released into the atmosphere due to leaks from piping sources and equipment such as valves, flanges, seals, connections and open-ended lines. 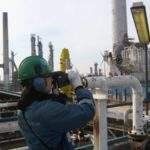 Volatile organic compounds can be detected and measured with a toxic vapour analyser (TVA), which combines photo ionisation detection (PID) and flame ionisation detection (FID). Relatively small PPM concentrations can be measured using this method. 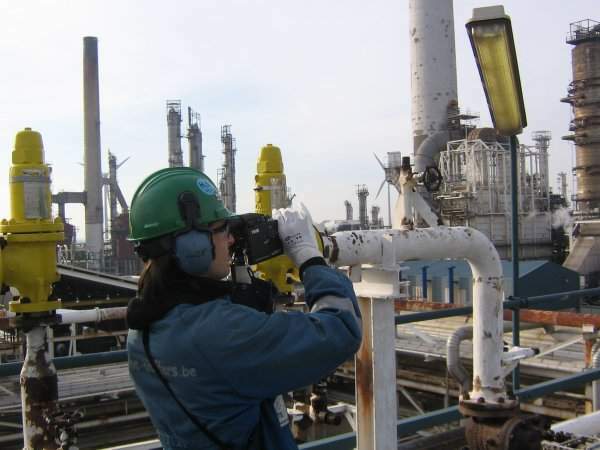 We also use an infrared camera for leak detection, which visualises any gas leakage and allows us to scan across vast areas and miles of piping. 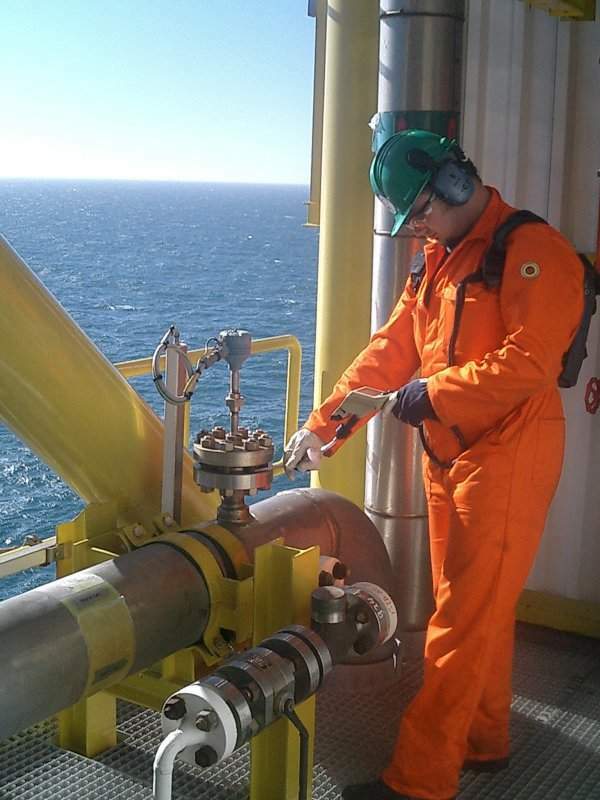 Any leaks found during this process will be re-measured with an FID / PID device, allowing us to quantify the leakage and determine if it contains hydrocarbons. 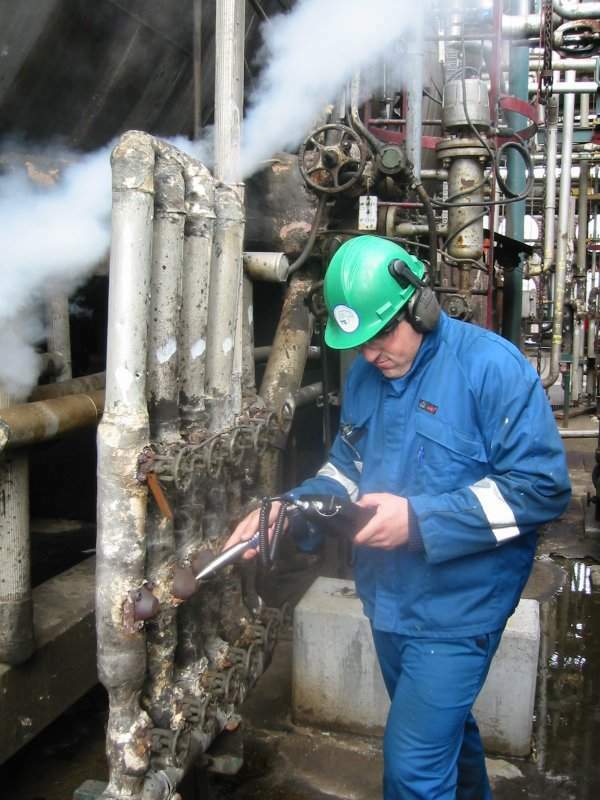 Leak detection can also take place through using infrared thermography, which involves the collection and analysis of thermal data by using contact-free recording equipment. An infrared camera maps an object’s temperature in the infrared part of the electromagnetic spectrum. Leakages can be tagged or barcoded for repair. Flare emissions into the atmosphere contain the loss of volatile organic compounds resulting from leakages in internal equipment. 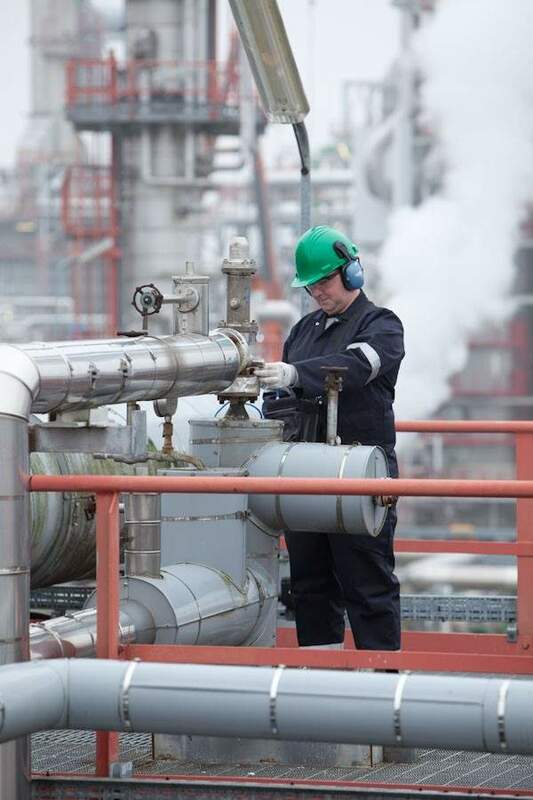 Unless there is an appropriate flare loss monitoring and reduction programme, these emissions are the most significant cause of raw material loss from plant operations. To identify the losses, we use a VPAC device. Failing steam traps or leaks in the steam nets result in steam los, which cause substantial energy loss and significant costs. Every tonne saved immediately reduces energy costs and boosts your Kyoto programme through CO2 reduction. 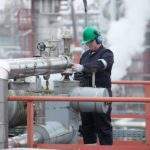 Leaking traps create difficulties with equipment and result in spiraling production costs. Equipment used for monitoring steam traps is EX certified. 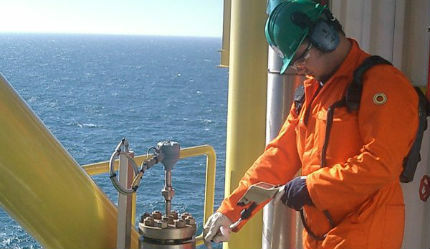 We provide services for the measurement of emissions from storage tanks before, during and after your tank is filled. 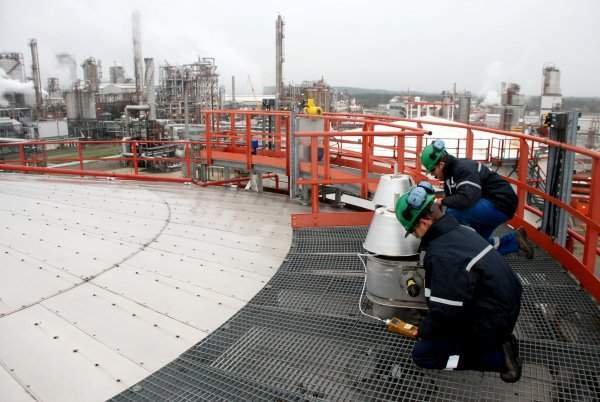 This monitoring can be performed on external floating roof storage tanks, standard fixed roof storage tanks, and as those with an internal floating roof. Another service we provide is the updating of P&IDs to meet the necessary requirements of the production unit. In the event of missing or incorrect P&IDs, we can create them. This can be done in both paper and electronic form using Autocad or Microstation software. 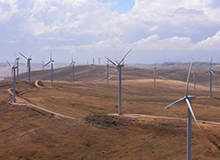 The 370MW Snowtown wind farm, straddling the Barunga and Hummocks ranges, is located 5km west of Snowtown and approximately 170km north of Adelaide, Australia.